Your front door is possibly the most important feature of your Toronto home. Contrary to what many people think, the front door is the most common entry point for burglars, according to the Washington Post. The door subtracts from your home’s appearance. Myth: Putting rugs or towels around drafty doors keeps the cold air out. Fact: While the above may seem like a logical short-term solution, many Toronto homeowners don’t realize that the problem of a leaky door stems from a bigger issue: a door that was improperly installed. Myth: New doors don’t save that much energy. Fact: A new replacement door offers significant energy savings. Entry doors from Brock Doors and Windows are designed with advanced insulation technology to seal out the Toronto elements. In addition to being weather-resistant, our doors operate more smoothly and last much longer than old doors. Best of all, they require practically no maintenance! Myth: The cost to replace a door is more than you will save. Fact: It’s your choice how much you’d like to spend on energy efficient entry doors. You can choose from a price range that accommodates your budget. Energy efficient doors with Low-E glass and quality insulation provide a thermal barrier between the inside of your home and the outside. This regulates your home’s internal temperature and keeps you from racking up a hefty utility bill. We weren’t kidding when we said that installing a new entry door is a valuable investment. A Cost vs. Value report by Remodeling Magazine showed that front door replacements have a high return on investment. If all these benefits still haven’t quite won you over, keep in mind that significant tax credits are available for Toronto homeowners who install an Energy Star certified entry door (up to $500)! 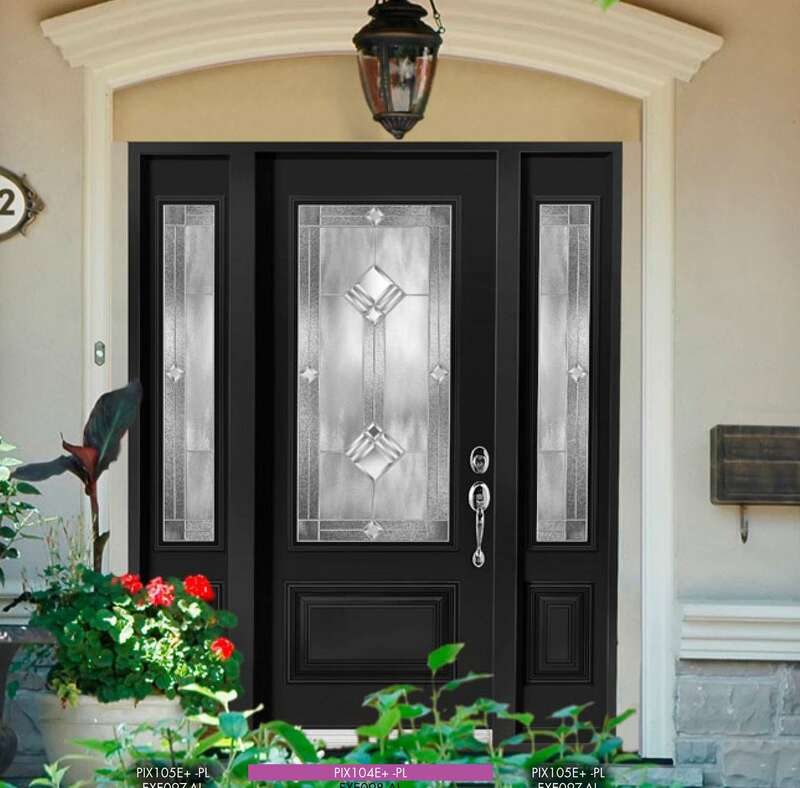 Brock Doors and Windows are proud to provide energy efficient entry doors in Toronto that deliver a big pay-off down the road-in decreased energy bills, less fading of your interior furnishings, comfortable inside temperatures, and above all, the safety of your family.